Garcinia Cambogia: Just Another Suspicious Weight Loss Supplement Or Real Deal? Many people are often trying to find the best supplements to aid weight loss. One supplement that has been in the limelight is “Garcinia Cambogia.” It has received many celebrity endorsements. Thus, it is being seen as popular in recent times. But, from experience, we know that there are many weight loss fads. Often trendy supplements aren’t very effective. In this article, we look at whether Garcinia Cambogia is an effective tool for weight loss, or if it just another fad. Garcinia Cambogia is a fruit that originates in India and South-East Asia. The marketing of the fruit names it as a supplement. The main ingredient in the fruit is hydroxycitric acid (HCA). This is the specific substance that helps weight loss. You can buy this extract directly in power forum. Or you can buy it in capsules. It is available in stock online. It is also available in many health stores. The high popularity of the substance has led to many shops stocking it. 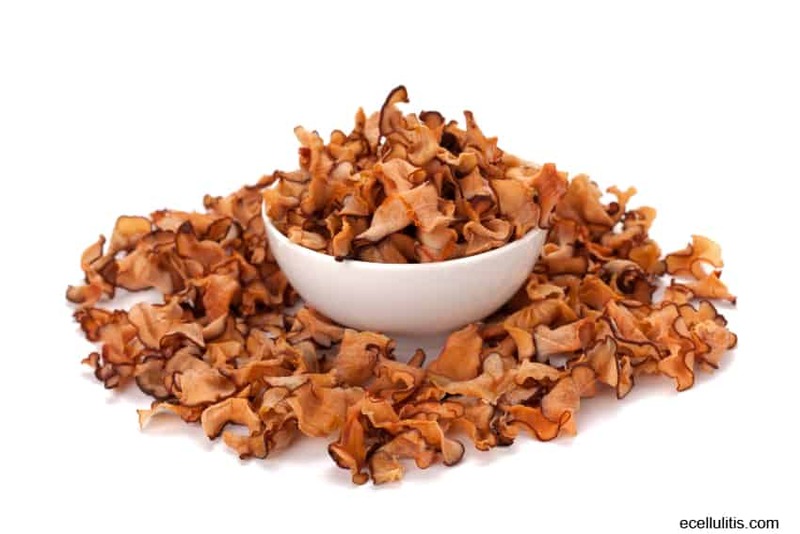 This active ingredient (HCA) can suppress appetite and boost any fat-burning efforts. One mechanism behind these effects is the increase of serotonin that the substance provides. This can make an individual feel less hungry. This means they consume fewer calories. It appears to block a specific enzyme in the body. This enzyme is citrate lyase. The body uses it to make fat. It can also make it easier for your body to use glucose. Additionally, it may improve cholesterol levels. As of now, there isn’t a clear mechanism to describe exactly how the substance works. The effectiveness of the benefits are unclear. Scientists are still conducting further research to gain a more accurate understanding of how the substance works. The main question that many are asking is whether this substance is actually an effective weight loss solution. You may be aware of many fads and trends that did not live up the hype. One issue with Garcinia Cambogia is the lack of clear scientific studies. These test the claims of weight loss. But, there are many anecdotal reviews available online. Additionally, there have been small studies to test the weight loss capabilities of the substances. One prominent study is in the Journal of Obesity. The study was about two groups of people that were on weight loss regimes. The study involves a final weight of the people who took the substance and a comparison with those who didn’t take it. On average, the people who took the substance lost about 2 pounds more than the people who didn’t take it. 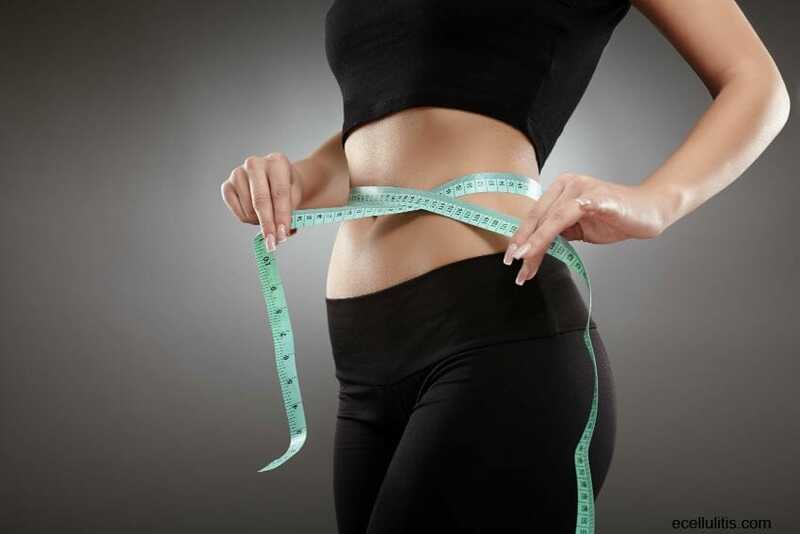 This would suggest that Garcinia Cambogia was the cause of this extra weight loss. But, there are other factors to take into account. The study wasn’t detailed enough to exclude the factors. For example, the other group following better diets or performing better in the exercise programs. This highlights how there is a need for more studies to isolate the factor of Garcinia Cambogia properly. There have also been other small studies on the subject. Some claim that the supplement gives fantastic results. Others claim it has no effect. The focus of the majority of the studies has been animals. Thus, they are not reliable. Additionally, the studies focused on short term results. So, there is a clear need to perform studies that test long term effectiveness. 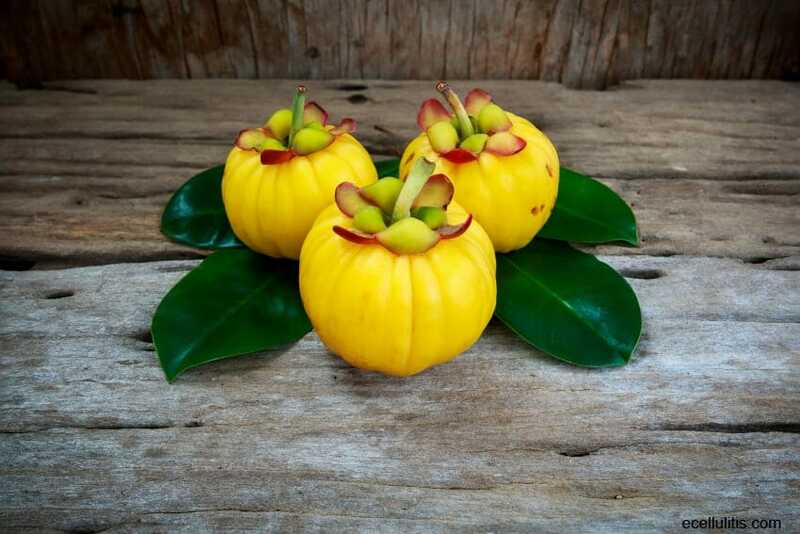 Anecdotal reviews suggest that Garcinia Cambogia can aid weight loss. Many people have positive reviews about the substance. Also, they claim it helps aid weight loss. But, these claims are unproven due to an array of possible factors. Additionally, the diet of an individual may play a role in how effective the supplement is. A high fiber diet seems to reduce the effectiveness of the supplement. Additionally, a study found that it may not be effective in people who had diets that were low in fat and high in carbohydrates. As with any supplement, it is vital to take some precautions if you intend to use it. These can help to protect your health. Also, it can help to prevent any side effects. If you take Garcinia Cambogia in capsule or powder form, you should carefully track the dosage. It can be easy to take a high dosage by mistake. This can lead to side effects such as an upset stomach, headaches, diarrhea and dry mouth. The supplement does not have any other known interactions with medications. Although, you should still inform your doctor whether it is safe to take if you are already taking medication or other fat-loss supplements. The supplement is generally safe for long-term usage. But, there have been some concerns about liver damage. It does seem as though some marketing of this supplement may be inaccurate. There are many substantial claims about the product without the scientific evidence to back it up. Thus, you should have realistic expectations if you use this supplement. It could potentially help weight loss. But, it will not magically cause you to lose weight if you have an unhealthy diet and low levels of physical activity. It may be worth trying. But it is not the miracle substance that some suppliers are making it out to be. As of now, it seems as there needs to be more scientific research to conclusively decide whether Garcinia Cambogia can be used as an effective weight loss supplement. Yet, there is promising evidence that it may work. Furthermore, there are many anecdotal reviews available that do state how some of the claimed effects have been seen by users. This shows that there may be high potential in Garcinia Cambogia to use as a weight loss aid. Thus, it may be worth trying so long as you exercise the proper precautions. In general, but, it is important to regard this any other supplement as an aid. There is no miracle to sustained weight loss. 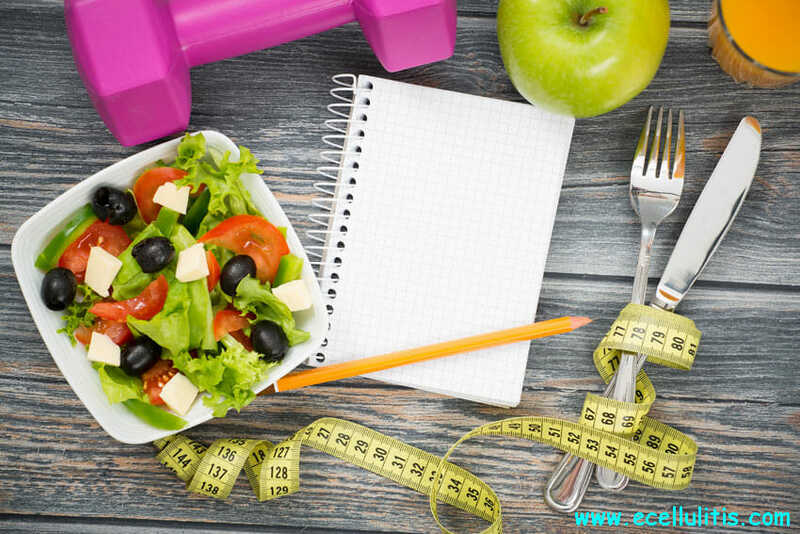 Weight loss it requires a strict diet that limits calories. It also requires regular exercise.